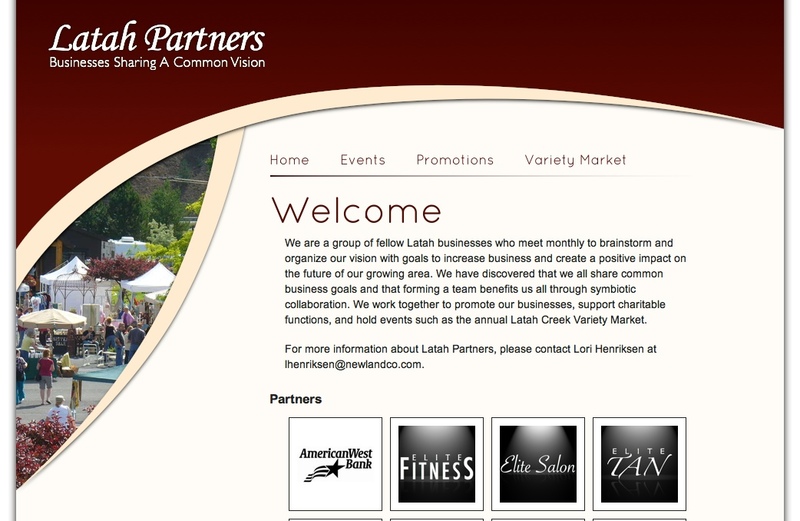 Latah Partners is a business cooperative in the greater Spokane area (Latah Creek, to be exact), which contracted with me to redesign their website. The new site is clean, professional, and easy to navigate. It takes advantage of some less common but still broadly-supported web technologies such as web fonts, using files provided by Kernest.com. Latah Partners is built on the gpEasy content management system, which was necessitated due to the site’s older installation of PHP.